Jazyková škola s právem státní jazykové zkoušky PELICAN, s.r.o provides educational opportunities in the field of higher and adult education. Since it was founded in 2002 the school has transformed from a school of languages to an adult education centre. PELICAN has developed its own method of language learning called Pelican Active Learning System (PALS), which encourages and promotes the students’ activity, independence and creativity and enhances the process of language acquisition by incorporating elements of Computer-Assisted Language Learning, Communicative Language Teaching and Language Immersion. The school has also developed its own method of teacher training in PALS. PELICAN develops methods of teaching of foreign languages and provides training for preschool, primary, secondary, vocational and higher education. 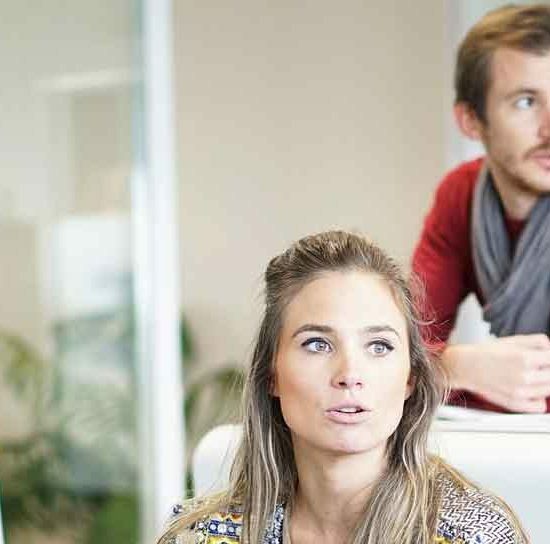 This entails collaboration with schools and universities in the Czech Republic and abroad. PELICAN was the coordinator of the Don’t Give Up project which won a 2010 European Language Label award. The project aimed to promote and improve the quality of foreign language learning at European level. 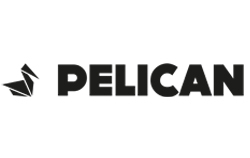 In addition to that, PELICAN has participated in a number of EU projects, including successful projects such as aPLaNet, PopuLLar, Multilingual Families, Pools-3 and VIDEOforALL. PELICAN has been mainly responsible for pedagogical aspects of European projects, especially in terms of research, design and framework of teaching methods, resources for teachers, trainings and workshops.